In this guide, we will help you download Honor 8X USB Drivers, ADB Fastboot Tool and PC Suite on your Windows & Mac PC. 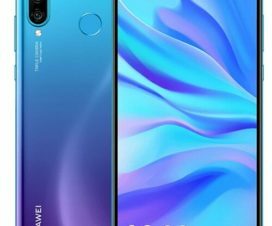 Chinese smartphone brand Huawei launched its latest mid-range smartphone as well as the successor of Honor 7X just couple of months back. 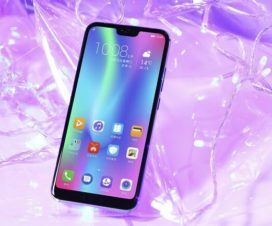 With top-of-the-line specifications at an affordable price tag, the Honor 8X is currently company’s one of the best-selling smartphone in China as well as other global markets including India. The dual SIM Honor 8X features a 6.5-inch Full HD+ display, octa-core Kirin 710 SoC, Android 8.1 Oreo OS (EMUI 8.2 on top), 20MP + 2MP rear camera, and a 16MP front camera. 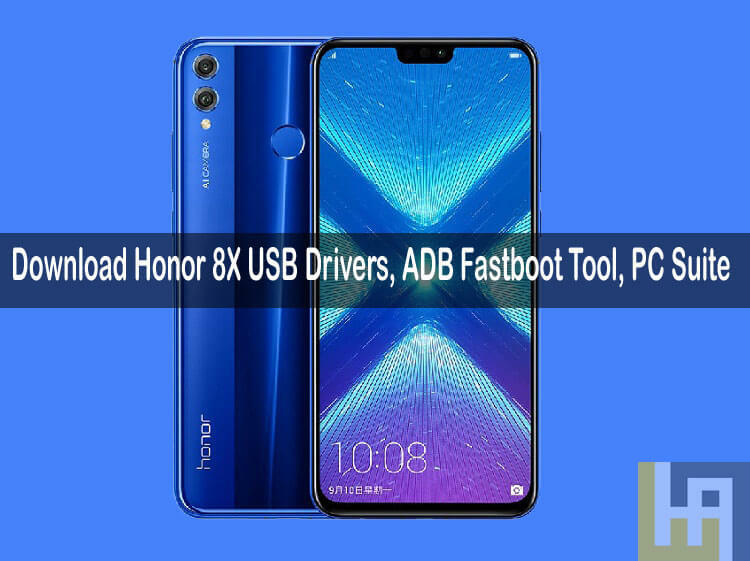 In case, if you own this Honor 8X and wanted to make most of it, then here we have share Honor 8X USB Drivers, ADB Fastboot Tool, & PC Suite. These are the first tools users need whenever performing rooting, flashing firmware, custom ROMs, Kernels, perform backup or more. All these tools are compatible with Windows 10 / 8 / 7 / XP. 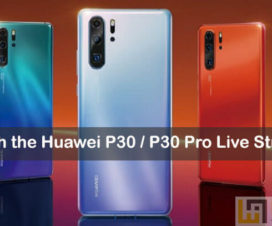 Without keeping you waited, the following are the download links of Honor 8X USB Drivers, ADB Fastboot Tool, and HiSuite. USB Drivers plays a crucial role in establishing a connection between your smartphone and computer. One can easily transfer files (videos, images, music, etc.) in no time without worrying about anything. Refer the following link to download USB Drivers .zip file and extract the same using winrar. Double tap the file and follow the on-screen instructions to install drivers on your PC. 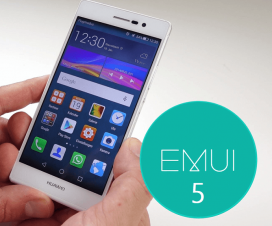 Huawei EMUI 9.0 Release Date confirmed!